I created this blog 5 months ago today. I love my blog and all it has brought into my life. I am very grateful for the direction it has given me, for the people it has brought into my life, and for the changes that have occurred. I am so glad I was up all night haggling with God on October 22, 2011. Happy Anniversary "Living in Grace"! 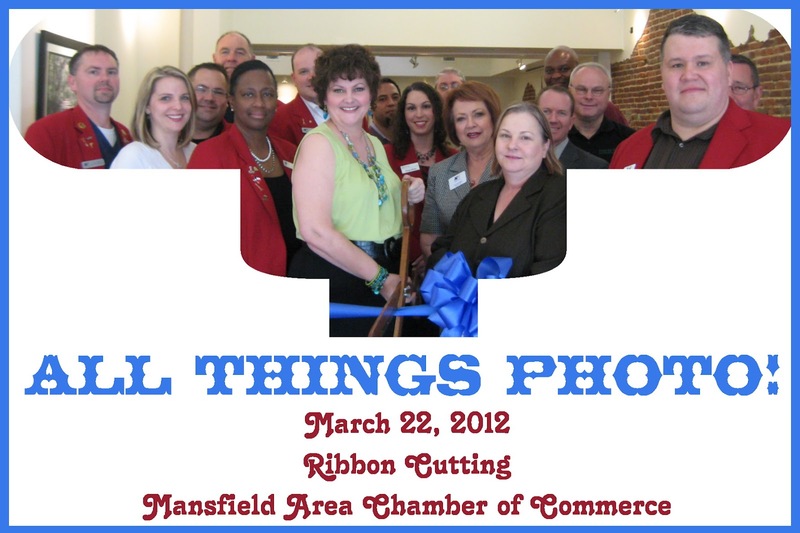 I think it is very fitting that I had my ribbon cutting for my businesses today. My website: dsdickinson.com (known as Living in Grace to my wonderful readers, thank you very much). On April 1, I will launch my Etsy store: RVScrapper. 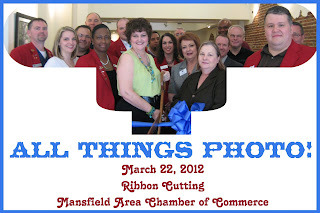 This ribbon cutting signified the grand opening of my businesses, and I was graciously given a lot of "goodies" to commemorate the occasion. When they gave me my membership window decal, I announced that I would save it until I got my RV. I'm not sure, but I may have lost a few with that comment. LOL. Wonderful readers, I'm glad you're here and celebrating with me . BIG, BIG hugZ! High fives! Woot woot! And all that. Woo hoo!! 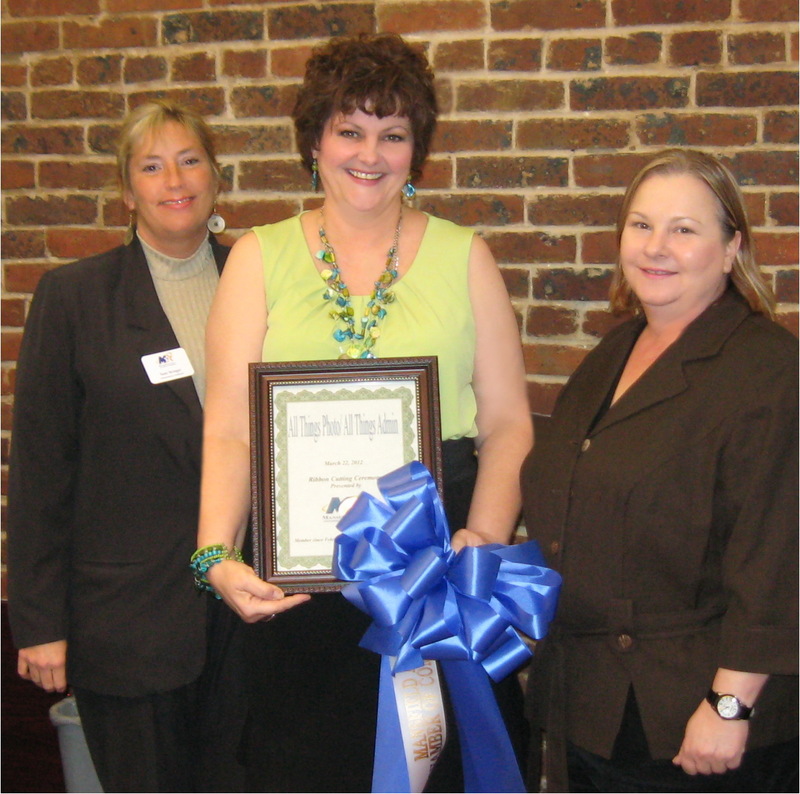 Big Hugz and congratz to you on your "official" opening! Congratz,and many wishes for your continued success,you've come a long way Baby!!!!!!! @ Ann - Sometimes I feel like I take 2 steps forward and 10 back. Comments like this keep me going. Thank you! @ Elisabeth - thank you! So glad to see you on here! Miss you and love you! Wow! Isn't that a clean beauty? Thank you for thinking of me! Do you know these people? Debra, That's the same place I bought my Class A - and that Class C was mine that I traded in. If you are going to call on it let me know first so I can give you a tip or two. @ Sassy - Thank you very much. I appreciate it. Please email me: debra-dickinson@att.net.